1.5. * Compatible, Affects Ai, not compatible with Achievements. Does what it says on the tin. 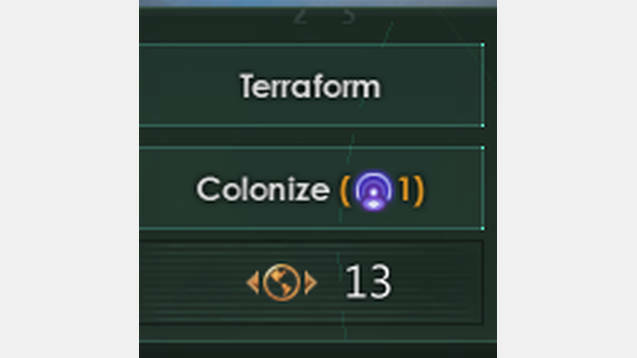 All planets cost 1 influence to colonise.